The power station in Ruperts Valley houses the six diesel generators. 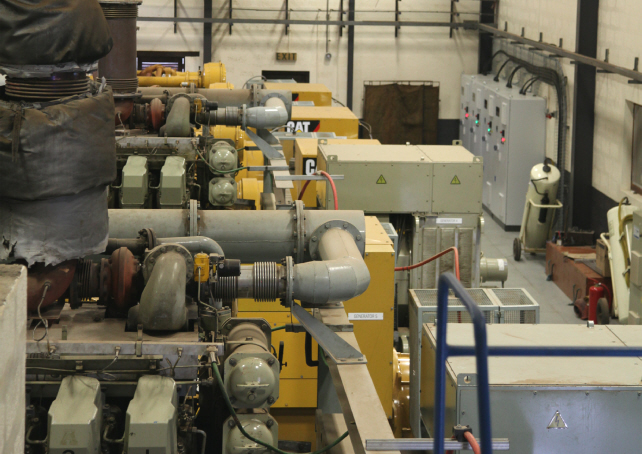 In 2012 the power station had a mid life refit which involved the removal and replacement of all switch gear, cabling and four of the six generators. The two remaining generators are Ruston RK215 units each able to generate 1MW. 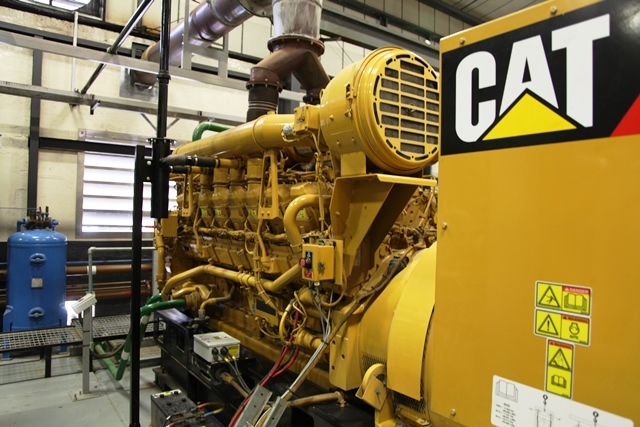 Three new CAT 3516B units rated at 1.6MW and a CAT 3508B unit able to produce 0.8MW were installed as part of the refit along with state of the art Vacuum circuit breakers and a SCADA system to provide a degree of automation. Although the electrical supply requirements increase year on year the work undertaken to integrate renewable energy has reduced the level of diesel generation. As more renewable energy is installed the reliance on fossil fuels decreases. This reduces operating costs and helps preserve the environment.